There’s no better time and place to relax, than at the Onsen Hot Pools on the last day of our visit to Queenstown, New Zealand. 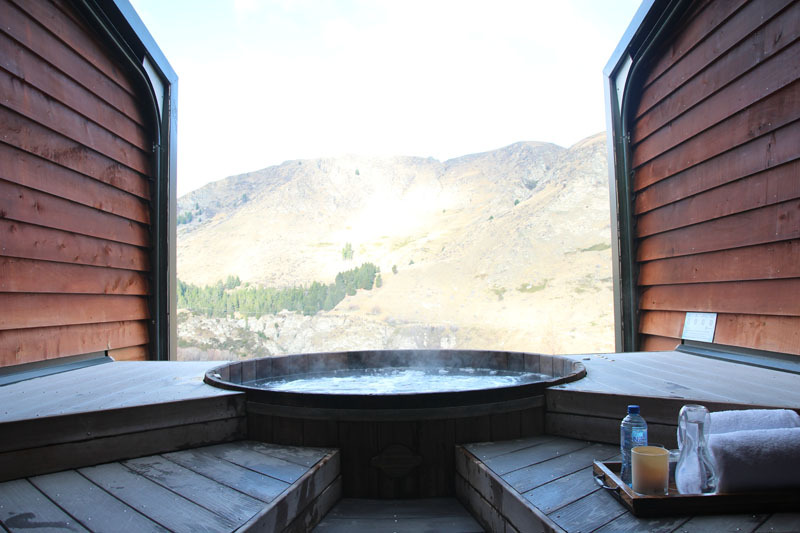 After a week full of activities and excursions, including the Shotover Jet power boat ride, a helicopter ride to the mountains, a road trip to Lake Tekapo, and the Milford Sound flight, we have decided to spend our last day in Queenstown relaxing, bathing in the hot pool. Just remember to make your Onsen Hot Pools booking early, as they only have 6 pools available and they get full really quickly. FYI we made our booking 4 days in advance. * Children: Ages 5 to 11 – Must be accompanied by a paying adult.